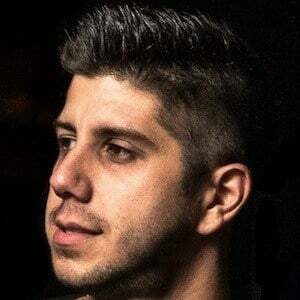 American singer who released a mix tape called My Life in 2013 and his debut album titled SoMo in 2014. 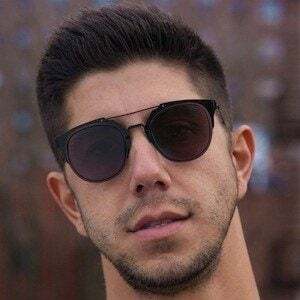 He started gaining fans on YouTube by releasing original music and also covering songs from artists such as The Weeknd and Drake. He taught himself to play the piano by playing by ear. He was born Joseph Anthony Somers-Morales. He grew up with a younger brother named John. He has a daughter named Finley who's often featured on his Instagram. He also performed a cover of a Chris Brown song on YouTube.